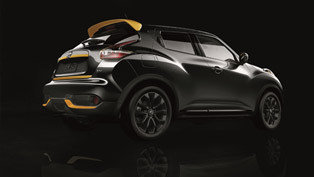 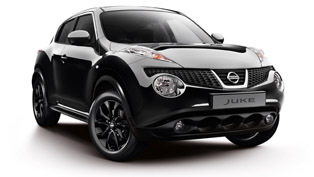 There is a new version of the Nissan Juke already available which is Shiro. 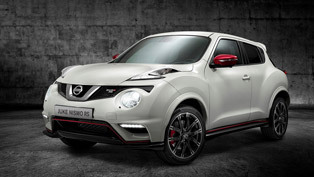 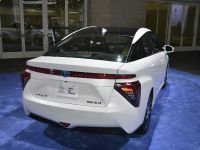 It replaces the successful Japanese limited edition Kuro (which is painted in black), and more importantly moves to the opposite side of the color spectrum – white. 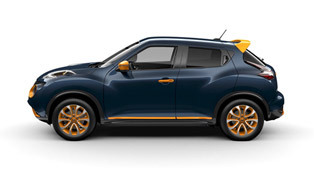 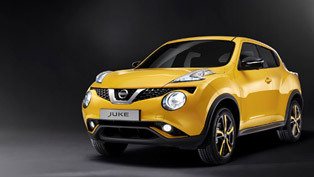 In particular, the Juke hosts set of white details to mark it out from lesser models in the range. 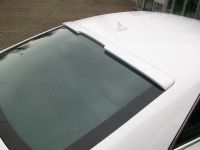 Furthermore, inside there's a selection of tasteful white detailing. 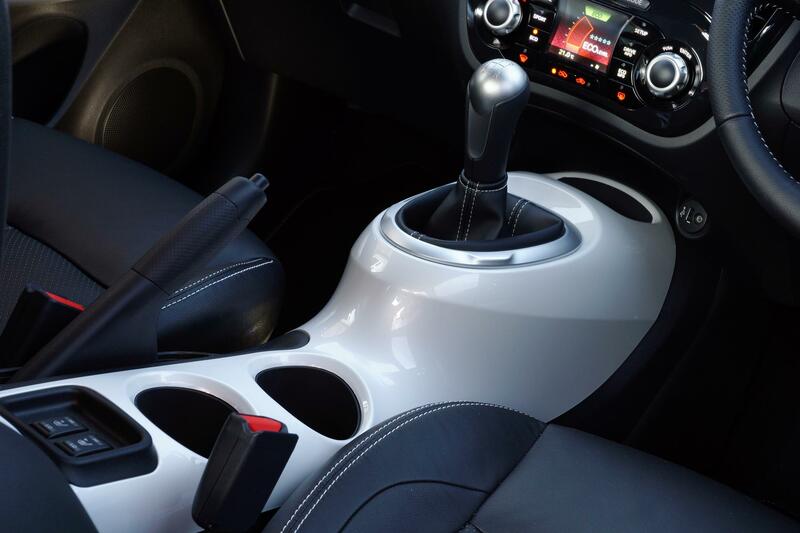 And the centre console, is shaped in motorcycle fuel tank, is also painted white, as are the door panels and window switch surrounds. 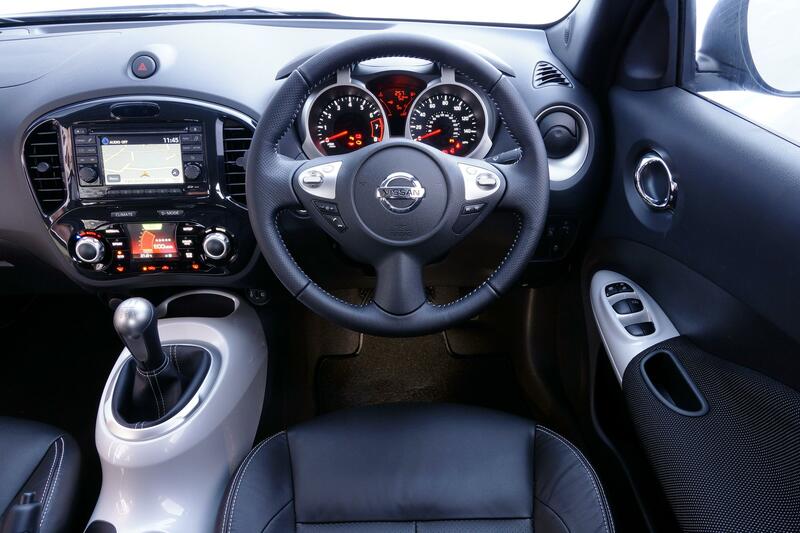 Of course, the steering wheel is wrapped in leather with white stitching. 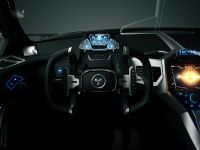 Next, the seats themselves have a double layer fabric with a white background color visible through the perforated leather facing. 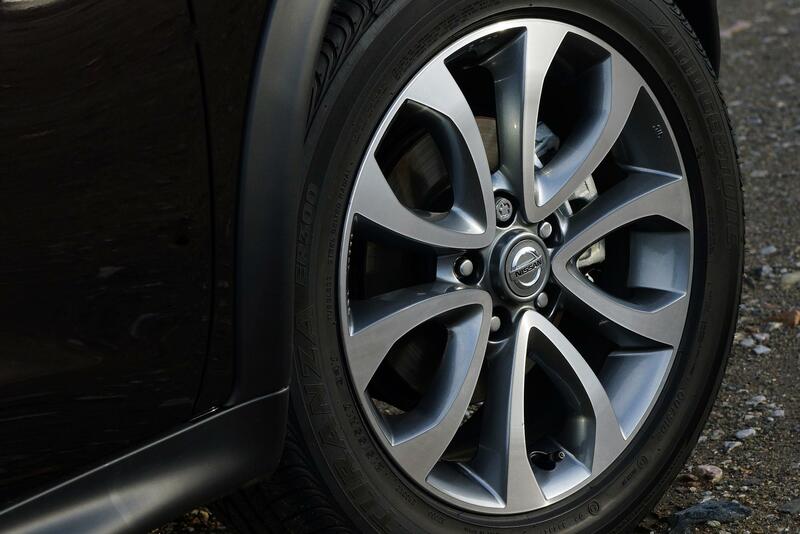 The Shiro sits on stylish dark grey 17-inch alloy wheels. 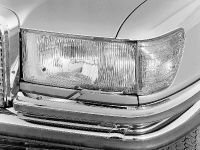 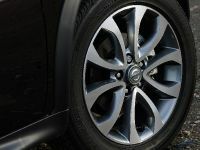 It is also designed in satin silver finish to the door handles and mirror caps plus a gloss black finish to the B-pillar. 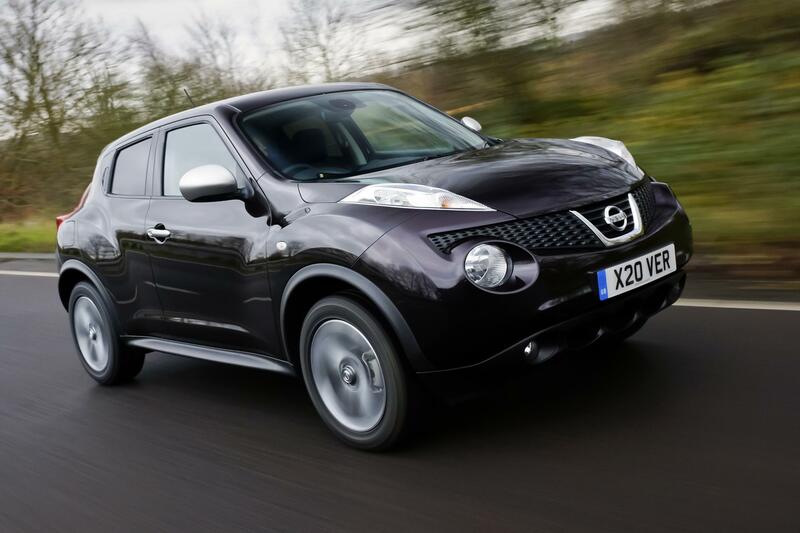 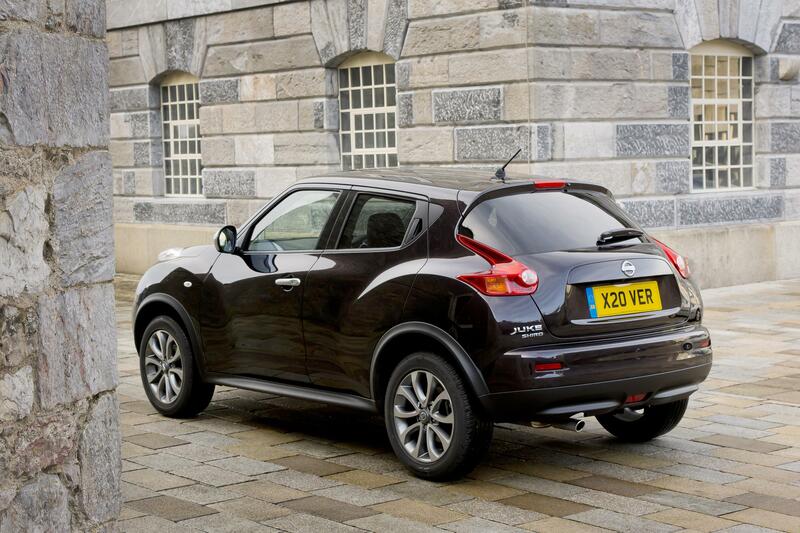 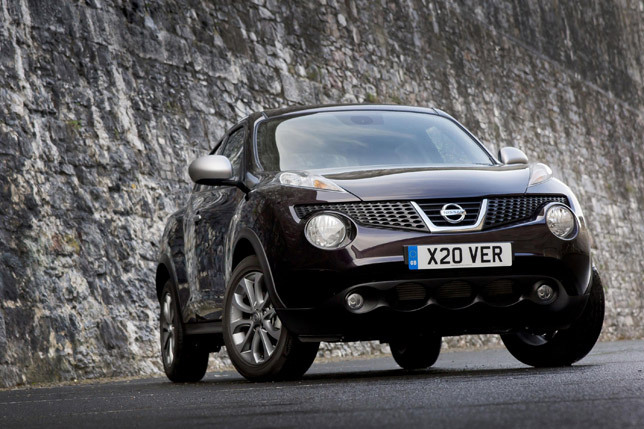 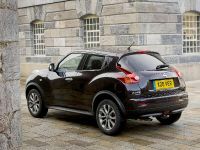 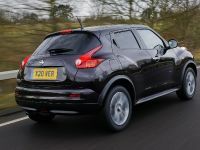 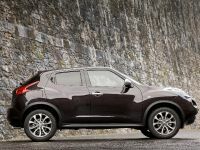 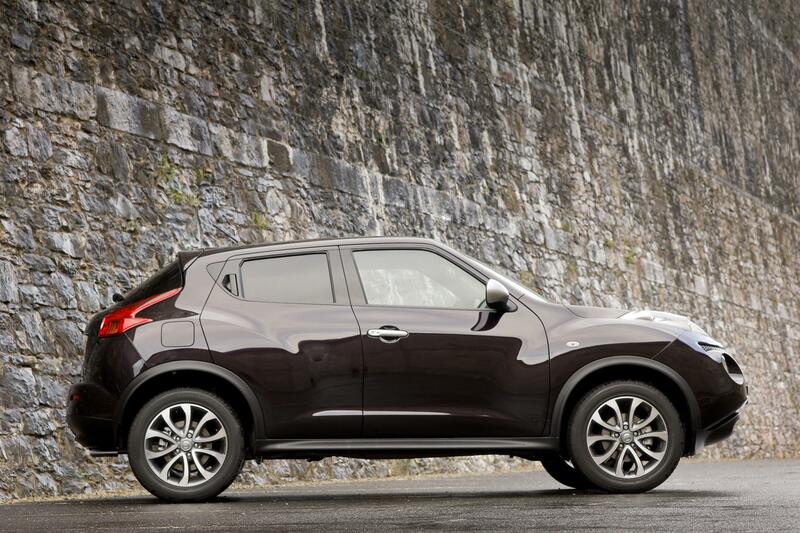 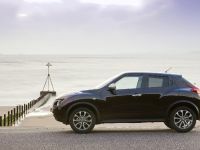 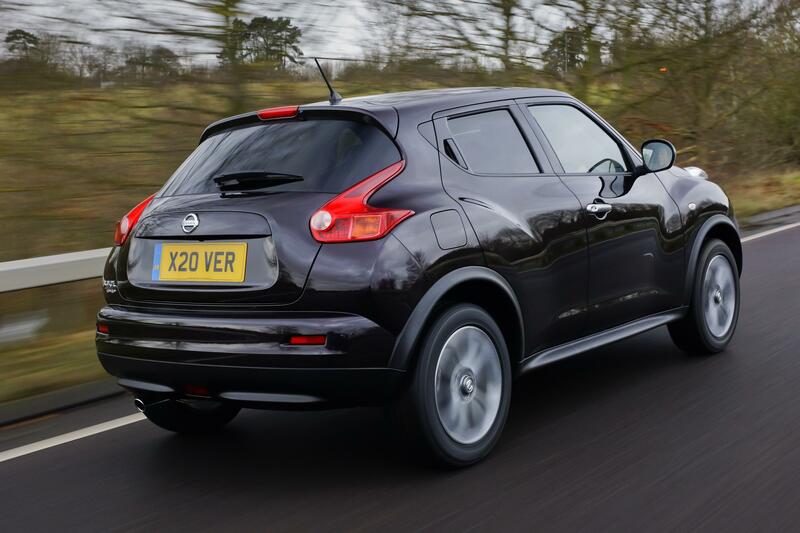 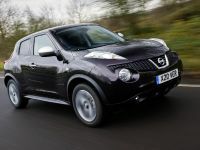 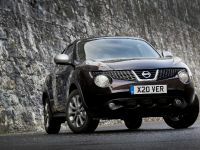 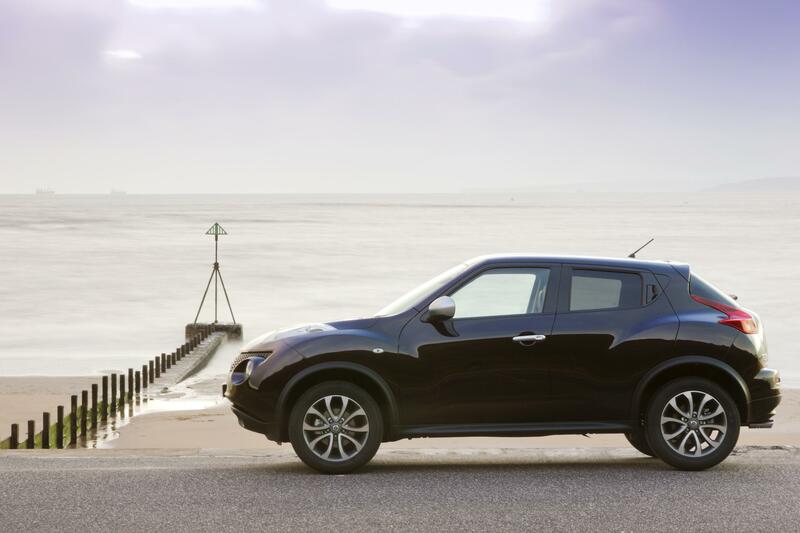 Although available in any of the colours offered on Juke models, Shiro does have one additional unique hue in its palette: Nightshade, a sophisticated deep aubergine colour. 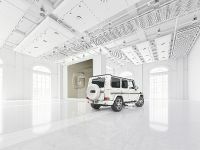 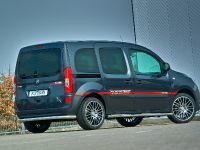 The vehicle is available with all three engine choices – a 110PS (80kW) 1.5-litre dCi; 117PS (86 kW) normally aspirated 1.6-litre petrol; and the range-topping turbocharged direct injection petrol 1.6-litre DIG-T with 190PS (140 kW). 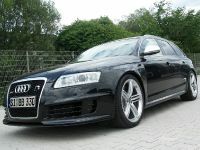 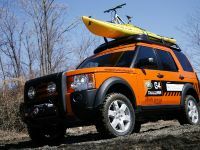 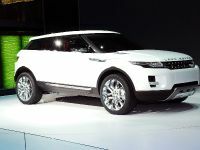 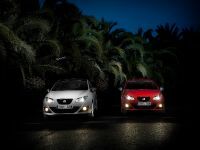 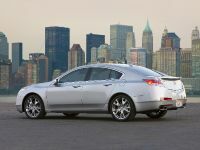 Moreover there are available 4x4 version and CVT automatics version.